The Driving Under the Influence (D.U.I.) charge is a criminal traffic offense in Florida. This document is meant to better inform those charged with D.U.I. of their options regarding the protection of their driver’s license and the available defenses in court. 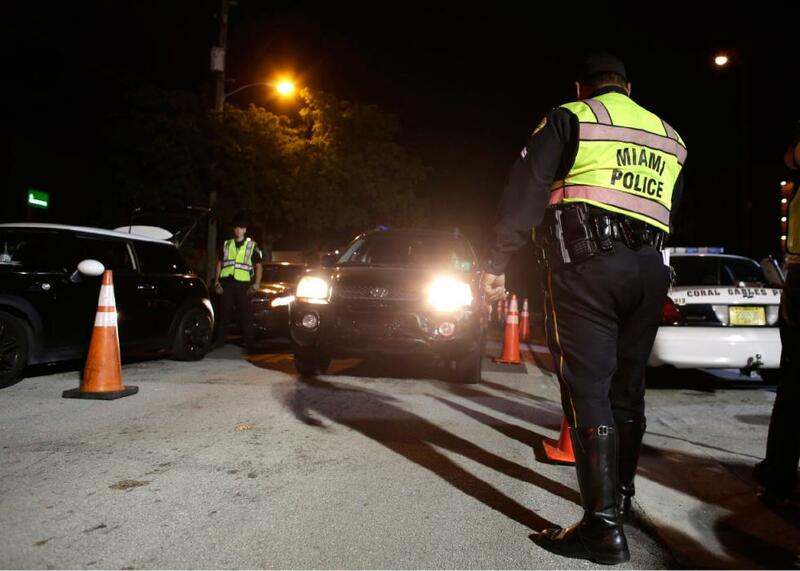 You need a DUI attorney who is experienced in Miami DUI Defense. 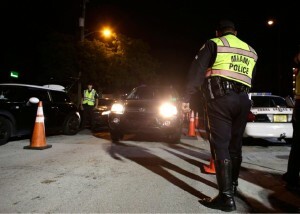 In Florida, DUI can be either a Felony or a Misdemeanor depending on the circumstances. You may also be charged with and convicted of multiple DUI’s arising out of one incident, depending on how many “victims” there are, or how much property damage occurred. At Ticket Law Center, The Ticket Lawyers, we aggressively and zealously defend those accused of D.U.I., Suspended License cases, Reckless Driving, accidents, and all traffic and criminal offenses. We are trial lawyers and offer a high caliber legal defense at a reasonable fee. I am Attorney Albert M. Quirantes. 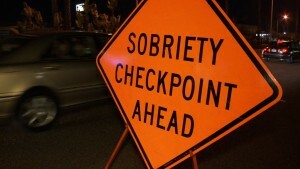 As your private DUI Defense Lawyer, my goal is to successfully defend your D.U.I. case in court, protect your driver’s license, and keep insurance costs down. The Ticket Lawyers at Ticket Law Center would like to protect your rights. Our legal fees are reasonable and based on the circumstances of each case. We understand how devastating the charge of D.U.I., possible jail time, and loss of license can be to a family. We care! Act fast and protect your rights which you might be giving up if you do not hire an expert attorney immediately. If you wish to speak to a Ticket Law Center Attorney, please call our twenty-four hour line: 305-644-1800 today to set up a free, no obligation consultation.